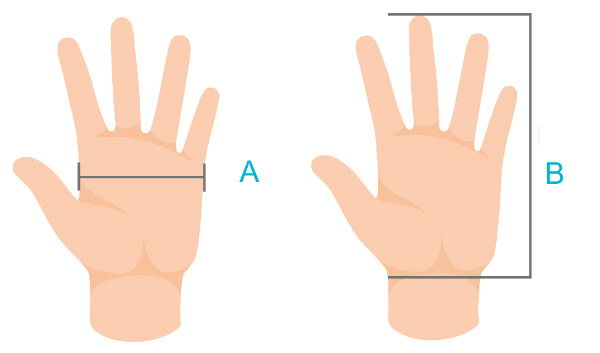 High-comfort, chemical resistant glove for a wide range of applications. 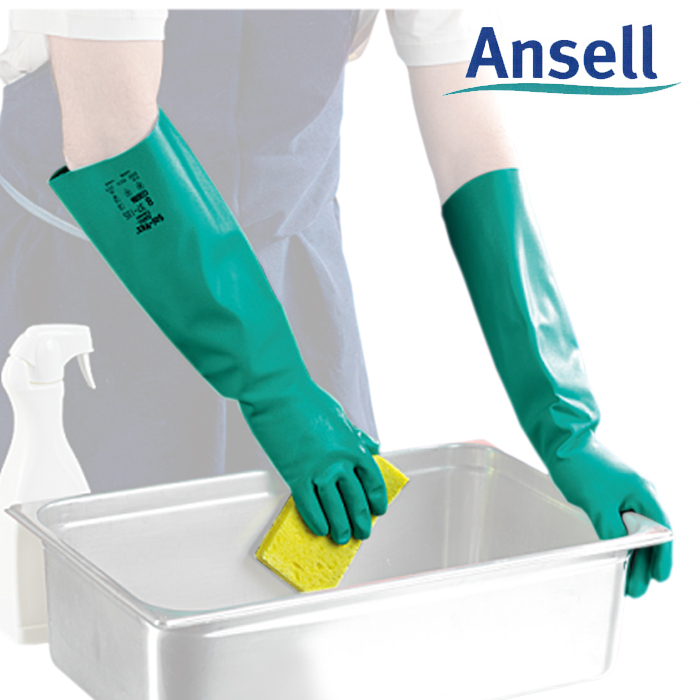 Ansell Sol-Vex nitrile glove is designed to deliver optimal results in wet or dry work environments where chemical resistance is crucial. Fully reusable, with an unpaired abrasion resistance, it provides superb comfort for the wearer. 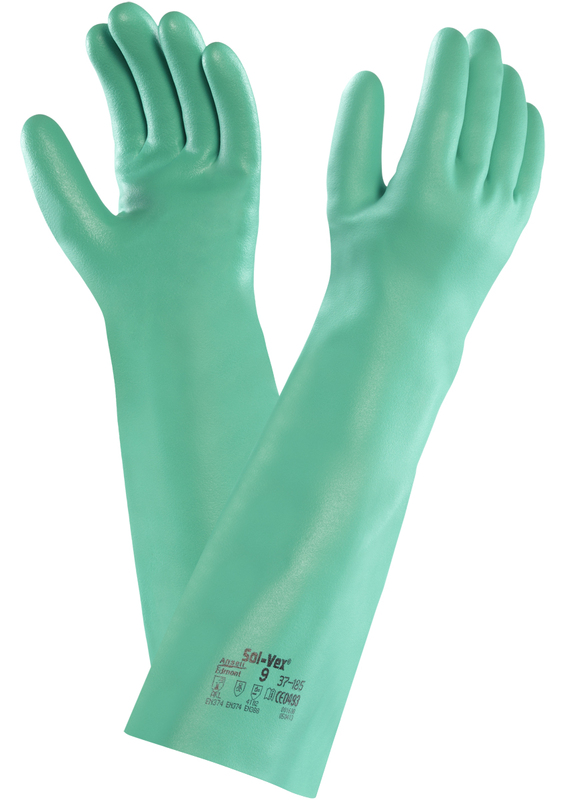 Sol-Vex nitrile gloves are the ideal choice for safe handling in a wide range of work environments where harsh chemicals are present. 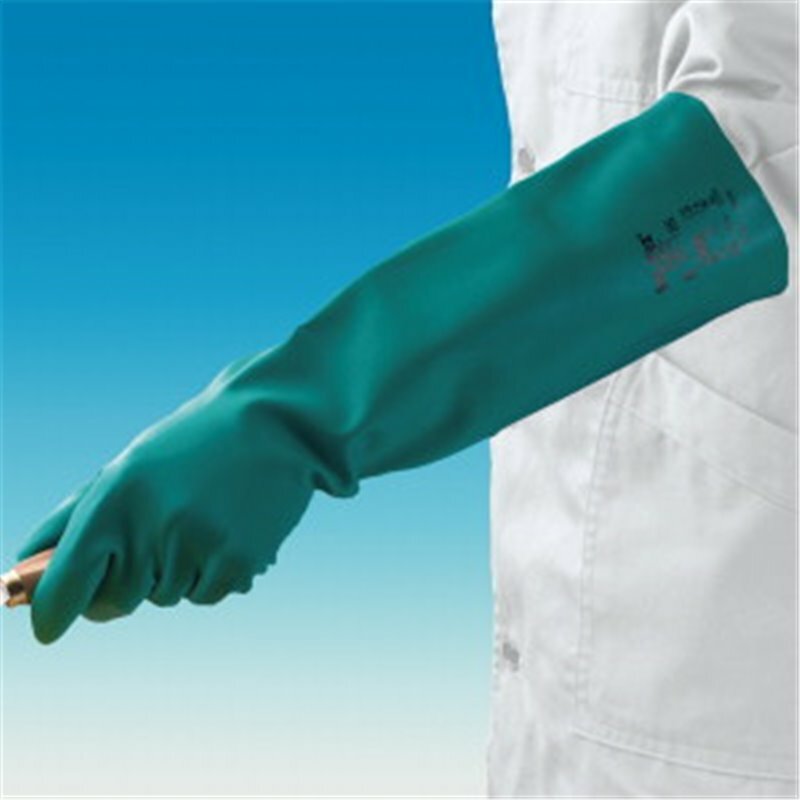 This unlined version has no inner cotton flocking, reducing risk of lint contamination and making it ideal for production areas sensitive to the introduction of external impurities.